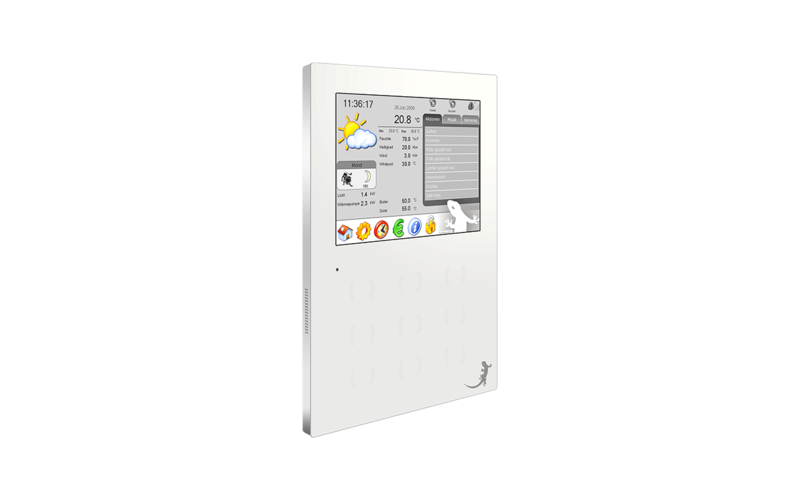 The large advantage of myGekko is the fact that the system doesn’t only support its own control modules, but also other standards as for example KNX, enOcean, Dali and BACnet. In addition, it is open for future solution, thus guaranteeing an impressive security of investment for builders and renovators. The cost-efficient system can also score with a successful visualization: from a single-family house up to a commercial room control all functions are displayed with a clear structure, thus allowing an easy handling.